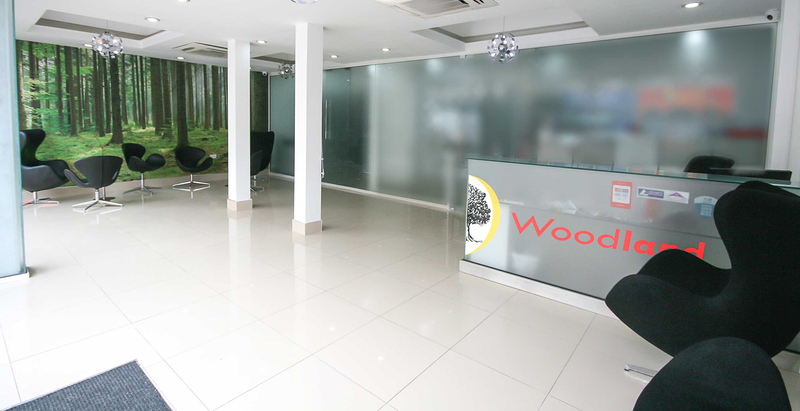 Woodland is an independent firm which opened its doors to business in April 2005 and is the market leader for Sales, Lettings and Property Management in our area. The idea for Woodland was conceived by a former financial advisor in the City and a property developer who already had a large portfolio of properties that he managed. 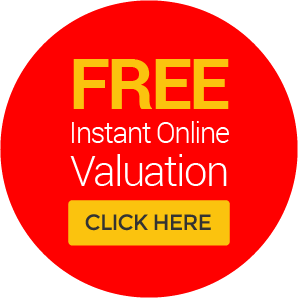 With the wealth of knowledge and experience, they both agreed that they could create a more personalised way for estate agencies to do business. Drawing on their experience, they decided that a more transparent approach was required so that strong relationships with vendors, landlords and clients alike could be built. In fact, our work is so impressive that forty percent of our business comes from word of mouth recommendation. Moving forward a decade, Woodland now operate from two prime hubs, within zone 4 and thanks to the locations we are best placed to deal with all your property requirements and will continually be looking to improve on every aspect of our business to increase our customer satisfaction and adapting to the changing trends in the marketplace. Our experienced professional team are here to welcome our new and existing clients to a friendly and helpful atmosphere. Our staff will be happy to help you every step of the way making your property experience a good one. Woodland are always looking for ways to enhance their brand and the service that we offer all our clients whether you are looking to sell, buy or let a property. We fully understand that our success is purely based on the service levels we offer our clients and are always open for feedback on any improvements so that we can be the number one choice in your area.